The Importance of Prayer | Source MN, Inc. 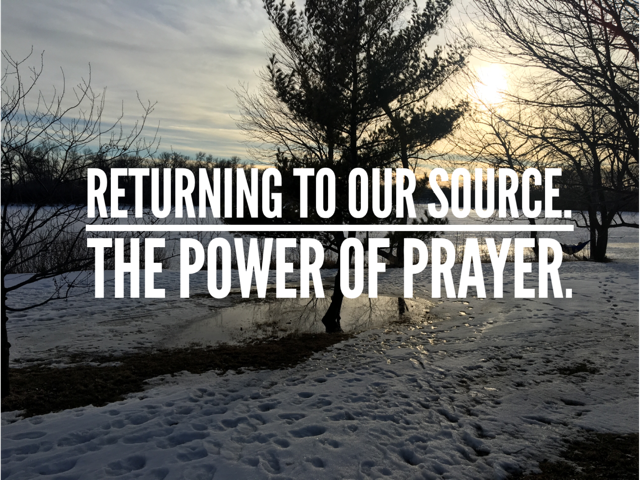 Here at Source we know the power of prayer, and as a faith based organization it is one of our foundational expressions and tools which reminds us that we can come to God, through Jesus and by the presence and power of His Holy Spirit to be witness and to go beyond anything that we think we could achieve by our own works. Prayer reminds us of the beauty of grace and power that hope brings. 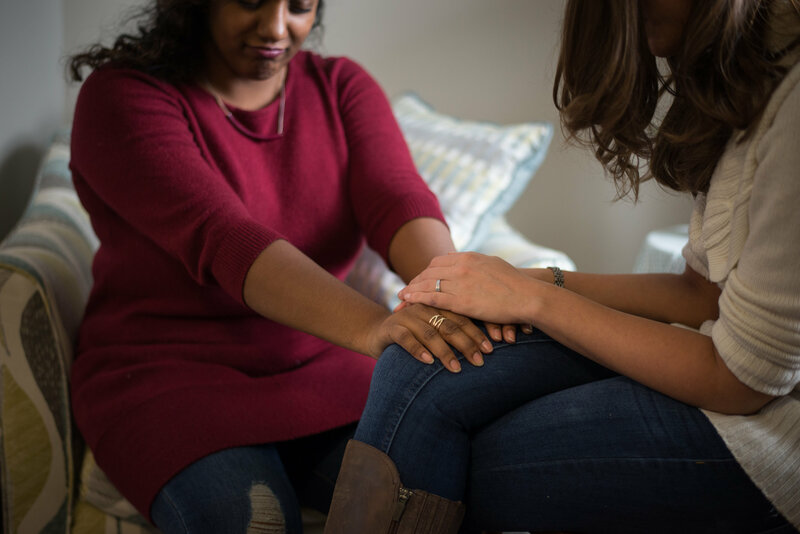 We asked one of our supporters, Deb Pope, who we met at our monthly prayer breakfast, to put a few thoughts together about her experience of praying with and for Source. The word evokes something different for each of us…So many different kinds of prayer and pray-ers. Pray always. Pray all ways. Words. Groans. Heavenly Tongues. Silently. On our knees. Prostrate. Standing up. Walking. In a closet. Morning. Noon. Night. Dark night of the Soul. To God Almighty. To Jesus. To the Spirit. By broken people. With Authority. We need prayer. We need to pray. We need to come to our Source. The ministry of Source needs prayer, needs pray-ers. What keeps us from praying? There are the usual things that come to mind….busyness or an insecurity about praying. I have heard from many people, “I don’t know how to pray”, or “I’m not very good at praying”. But our Heavenly Father delights in hearing our voices! It is our way to commune with Him and communicate with Him. A father or mother would want their children to speak with them, let them know their concerns, struggles; want to know what dreams they have for their future. A father or mother would know that each of their children has a different way of being; of communicating, of thinking and acting. Why don’t we pray? We may have an inerrant view of God. Do we believe that God hears? That He cares? That He is Able? We may not understand ourselves and the way each of us is created or “wired”. Are we limiting ourselves by thinking we need to pray a “certain way”? In my own journey of pray-ing, I have learned by being with others; listening to them pray. I have learned by looking at Scripture to see how those in relationship with God and in many kinds of circumstances, pray. I have learned by praying. I have learned by listening. We learn by looking at Jesus, who taught us to pray.